MainAll NewsJewish WorldShana Tova from Arutz Sheva! Shana Tova from Arutz Sheva! Wishing a happy new year to all our readers. News updates end this evening for two days, restart Tuesday evening. As the Jewish people usher in a new year, Arutz Sheva's team wishes all of our readers a sweet and happy new year. In honor of the festival, updates to our website will stop for the two days of Rosh Hashanah, from Sunday night to Tuesday night. Our regular news updates will resume Tuesday night with the end of Rosh Hashanah in Israel. 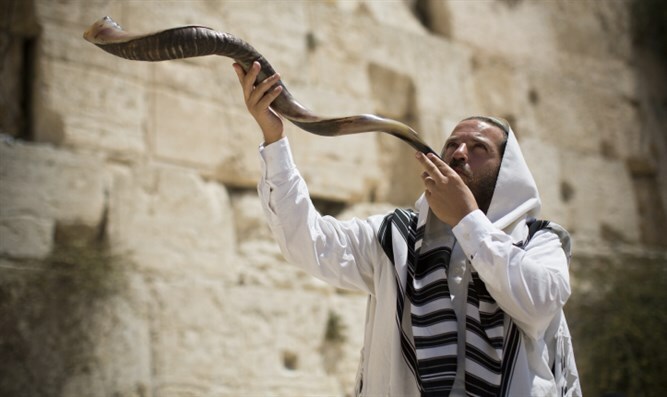 For essays, insights and inspiration over the High Holy Days, visit our Judaism section. May this year be full of blessings and peace for all our readers, and for Israel.